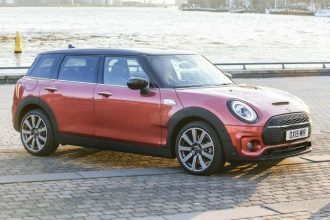 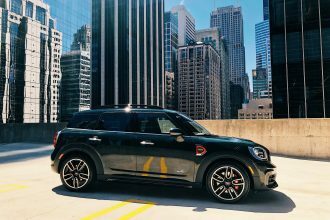 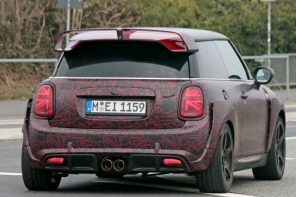 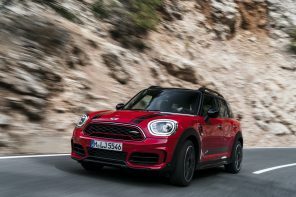 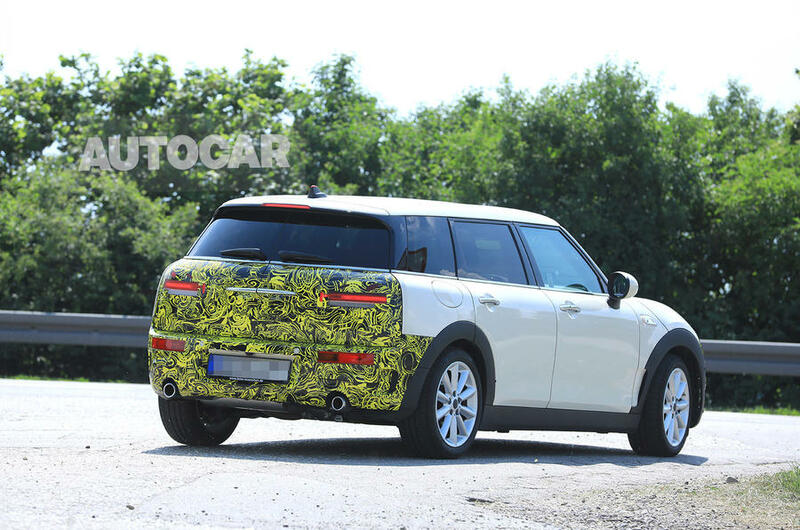 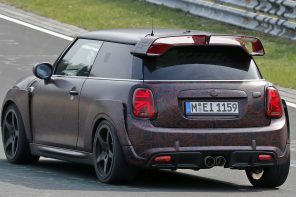 The 2019 MINI Clubman LCI is undergoing final testing for a market launch this November. 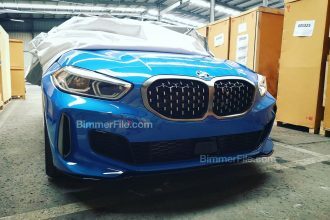 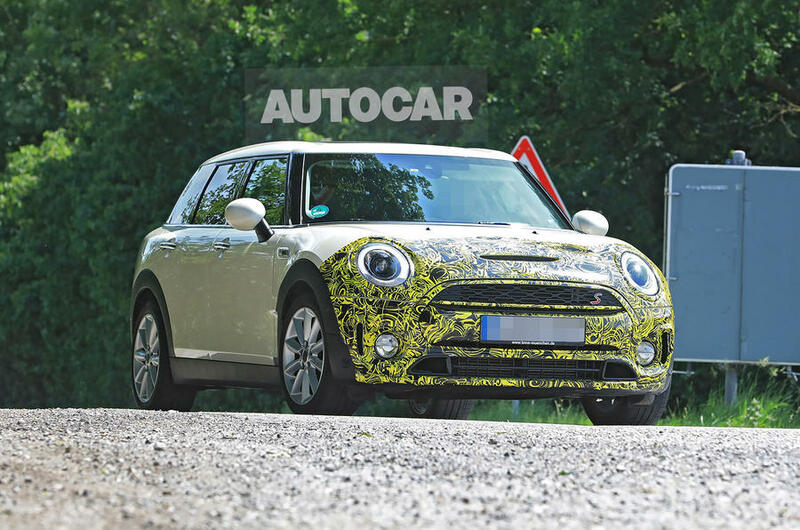 Autocar has the first photos of the update and as we expected it’s subtle. 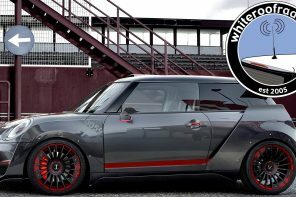 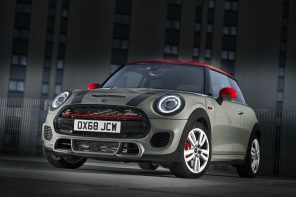 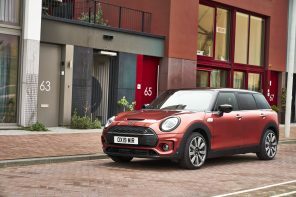 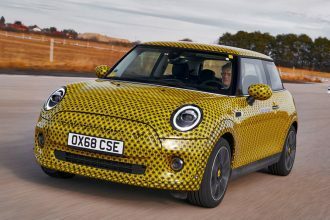 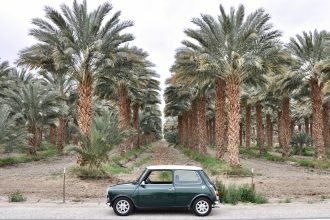 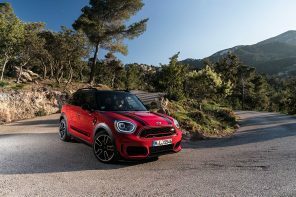 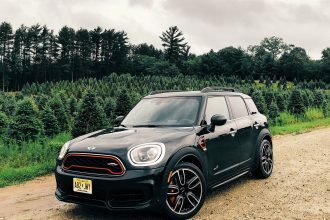 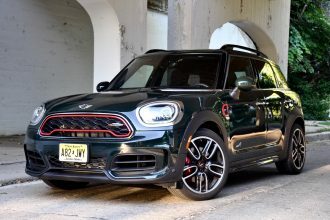 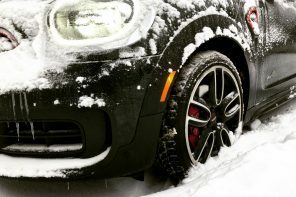 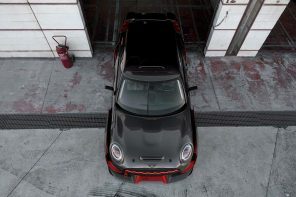 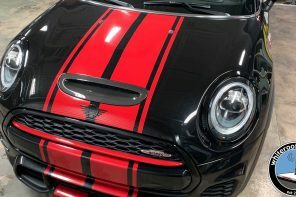 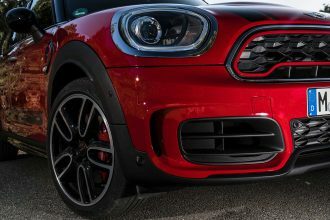 The changes will be focused on exterior lights with the Clubman getting the new 360 ring daytime running lights and the rear Union Jack treatment the smaller MINIs got earlier this year. 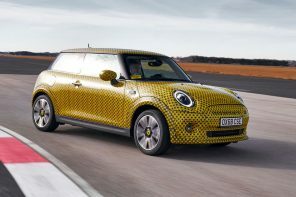 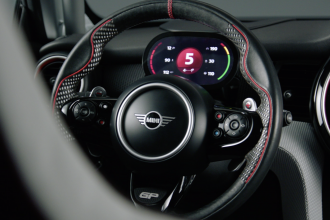 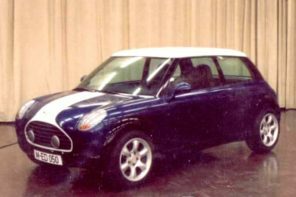 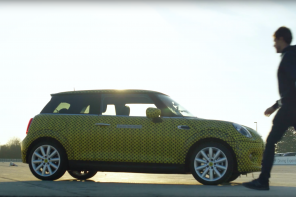 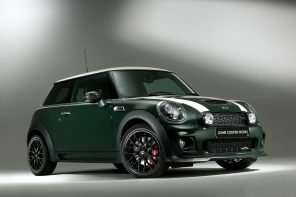 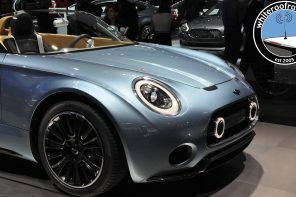 We expect MINI to add some subtle interior trim options along with at least one new color to the range. 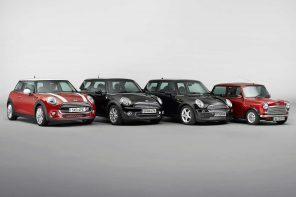 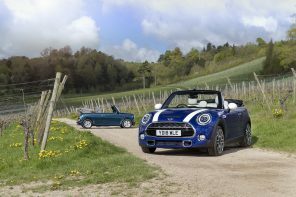 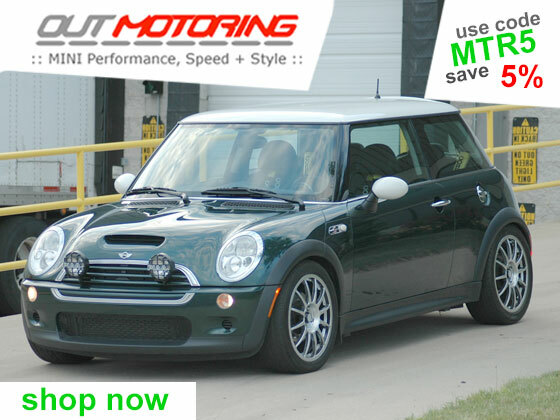 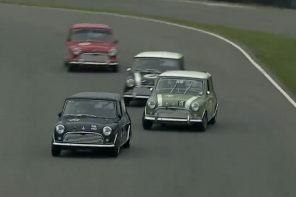 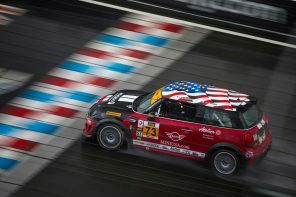 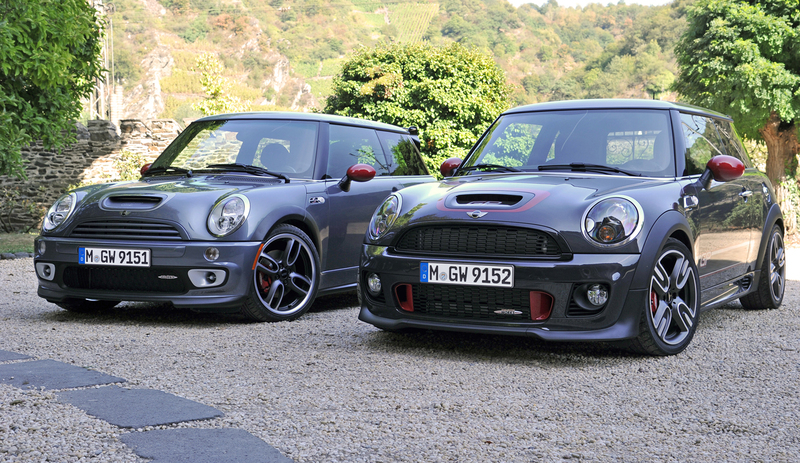 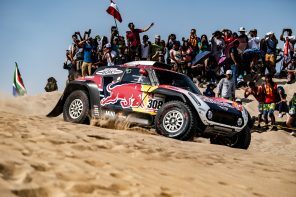 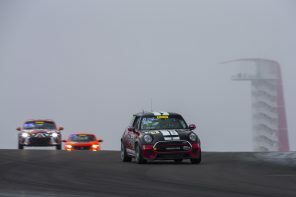 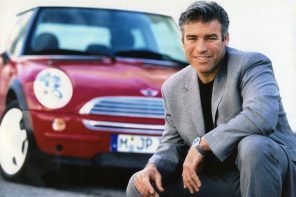 Those waiting for the new version of the MINI engine range may be a bit disappointed. 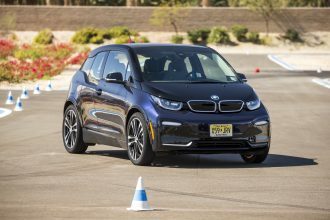 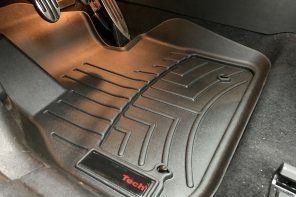 The WLPT standards have focused any engine improvements on efficiency rather than performance and have pushed the market launch for those changes back depending on the market. 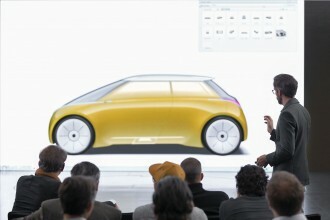 In other words any engine updates will happen market by market and will be almost indistinguishable by the driver.